1. 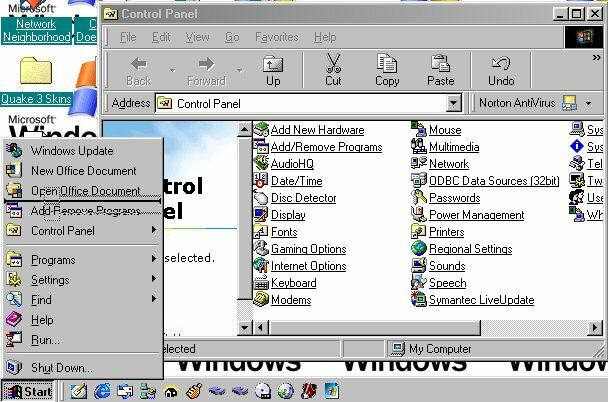 Open the Control Panel folder. 3. Drag them onto your Start button (keep the left mouse button held down while doing it). 6. I suggest leaving them in the root of the Start menu. That way they are easy to locate.